Amazon is developing Thirteen, an hourlong drama based on Mike Oeming and Dan Berman's Image Comics graphic novel Six per Deadline. 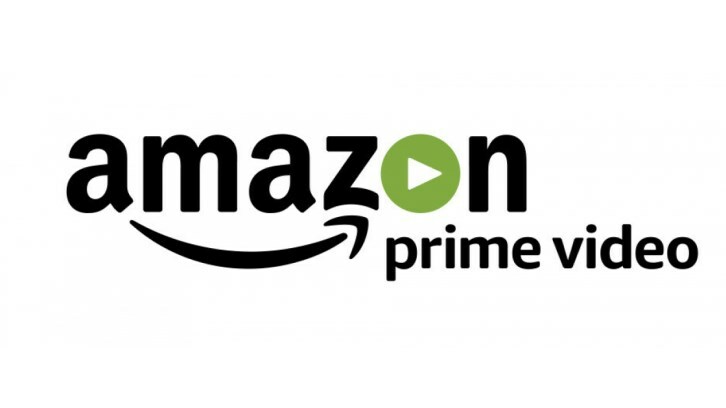 Circle of Confusion TV Studios and ITV Studios America have joined forces with Amazon Studios to develop the project hailing from Stefan Jaworski (Those Who Kill) and Michael Dinner (Justified, Electric Dreams, Sneaky Pete). Jaworski will pen the script with Dinner attached to direct Thirteen, a sci-fi thriller that follows a cold-blooded alien agent who comes to Earth to track down and bring back 12 alien defectors. As a result of her actions, she starts to experience the same thing that infected the others – human emotion. Feeling joy, anger, love, and hate for the first time in her life, she decides to stay on Earth to find the truth the twelve were seeking before her own emotional awakening transforms and ultimately destroys her. "Thirteen exemplifies the quality of character-driven genre series that we’re currently developing," said Russ Buchholz, Executive Vice President, Head of Creative Affairs, Circle of Confusion Television Studios. "Stefan's compelling vision captivated us from the start. We couldn't be more excited to announce Amazon Studios as our production partner and to be working with such incredible talents behind the camera." If anyone is curious, this is the synopsis of Vol. 1 of the comic per Goodreads but bare in mind this might not all translate to the Amazon adaptation. Sometimes science fiction is all in your head... and sometimes it's all in your face. Agent Six has been sent here to retrieve defectors from Command, but everything is not as it seems... because Six wasn't sent from another country; he was sent from another plane of existence. And not only have the defectors gone rogue, they've gone crazy. They've turned their backs on their sterile, logical world to live in the grim and gritty emotional world of earth-- but can they handle it? What happens when an alien mind is exposed to the logic and emotion of "humanity" through dreams? Agent Six is about to find out as he takes a trip through the human psyche in an effort to recover rogue agents sent to Earth to study us. As Six's mission continues and he struggles with his newfound freedom, the greater his chances are to become infected... by humanity.